The year 2016 will bring changes to Erickson Ranch. As a small farming operation, we don’t have the privilege of hiring a Human Resources Department, a CEO, a CFO and a working staff of many. We are Human Resources, we are the CEO the CFO and we certainly are the working staff! With that said we realize we need to make changes to survive in the agriculture business that is part of the “Business Friendly” environment that is promoted by our state. After much thought and angst we determined it would be best for us to be open on the weekends only. As we looked at the customer flow during the weekdays, it is crystal clear that our hours of operation will need to deviate from our norm. With the amount of work that needs to be done to staff and stock the fruit stand and the small return from all that effort we have come to the conclusion that a change must be made. New hours will be Saturday and Sunday from 9am to 6pm June 18 to the date that Mother Nature determines we need to end the season. Some may ask, “How will Erickson Ranch survive?” This is a fine question and one we have pondered extensively. It has taken us several years to make a new business plan to move us forward but we now have a model in place. We will continue to provide the best for our customers when they come to the ranch. 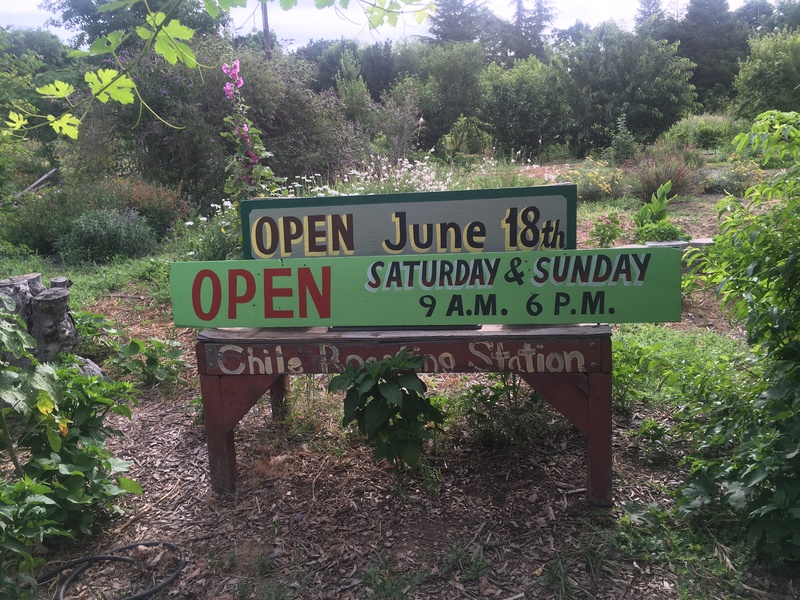 We invite you all to visit a family owned, working farm stand, meet the owners, taste farm grown produce and sit a while to enjoy what Mother Nature has provided for us to present to you. Our tradition of hand picked and harvested produce from our fields will never change. This tradition will continue as this is what a family farm represents to our customers.  As we diversify to be sustainable and survive as a small business, in addition to our walk-on fruit stand customers, we will continue to expand our off site deliveries to established accounts as well as sell our jams through our, in the process of being developed, on-line store. 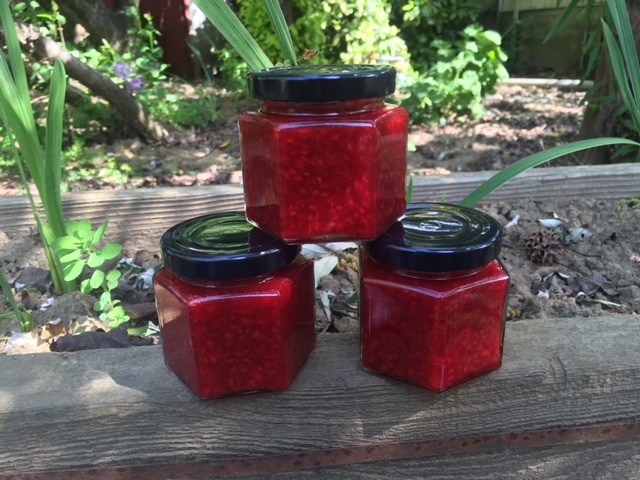 We have also made some delightful 4 ounce jams as gifts for a customer’s wedding and that can certainly be added to our repertoire. We will be featured in local jam making classes at Soul Food Farms in Vacaville and at Il Fiorello Olive Oil and be attending some well chosen event venues throughout the season. In order to survive as a small business owner, change is inevitable. We are striving to make those changes as Erickson Ranch moves into the future. 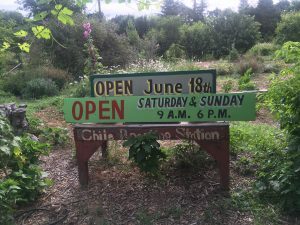 Our opening date is the weekend of June 18th and 19th with the Blenheim Apricots, early peaches and jam tasting. All of us at Erickson Ranch look forward to seeing you all during the 2016 season. I was so looking forward to shopping there for a great deal of my produce after visiting my doctor not too far from you. This weekend deal means I can’t be a customer as the only time I am in the area is for doctor appointments. Driving 26 miles for produce is just not going to happen. You can always give us a call and we can mail some produce to you. Just let us know. I’ll be there for your apricots on June 18th and jam, too. The best in the valley. Thank You and you won’t be disappointed. The Blenheim Apricots have been delicious this season. I look forward every year to your produce. My sisters, my nieces and myself especially love picking and roasting chilies at Ericksons! I will be there on Sunday Morning the 19th to purchase some of your lovely Blenheim apricots. I make my Mother’s apricot jam every year, and everyone so looks forward to it. See you Sunday morning. Thank you so much for being there for us. Sincerely, Grete My cell is 707-337-4445 if you need to reach me before Sunday morning. Planning on a trip tomorrow to your farm. Do you do any u picks? I’d love for my 6 yr old to be able to pick fruit, etc if allowed. We are open on weekends and have you pick tomatoes, peppers and pumpkins. Thank You for the inquiry. Will you be doing the adopt a pumpkin this year? No unfortunately we are not doing that program this year. We will have pumpkin picking starting the first weekend in October. Thank You for the inquiry.